It’s true, dandruff can be a wily opponent. From the dry and itchy scalp to the falling white flakes, it can feel like your locks are under attack from all sides. Especially if you have sensitive skin that reacts to harsh treatments. 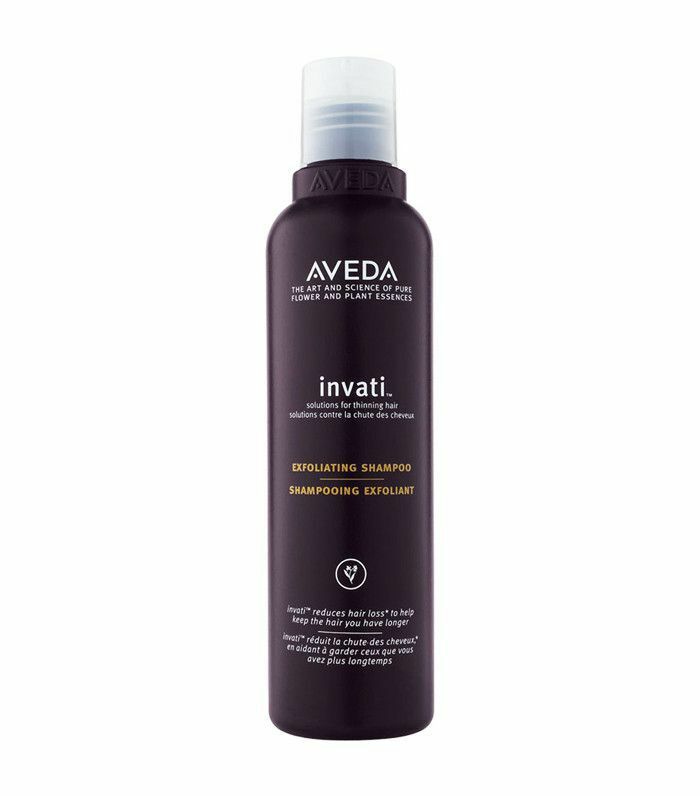 But while learning how to get rid of dandruff has been somewhat of a cloak-and-dagger operation, with bottles of funky-looking shampoos lurking bathroom cabinets everywhere, but that no longer needs to be the case. News flash: Even the cool kids get dandruff. While plenty of us are already seasoned dandruff shampoo hunters, there is a brilliant batch of innovatively packaged treatments that are so slick on the outside, you’d be forgiven for underestimating what’s inside. 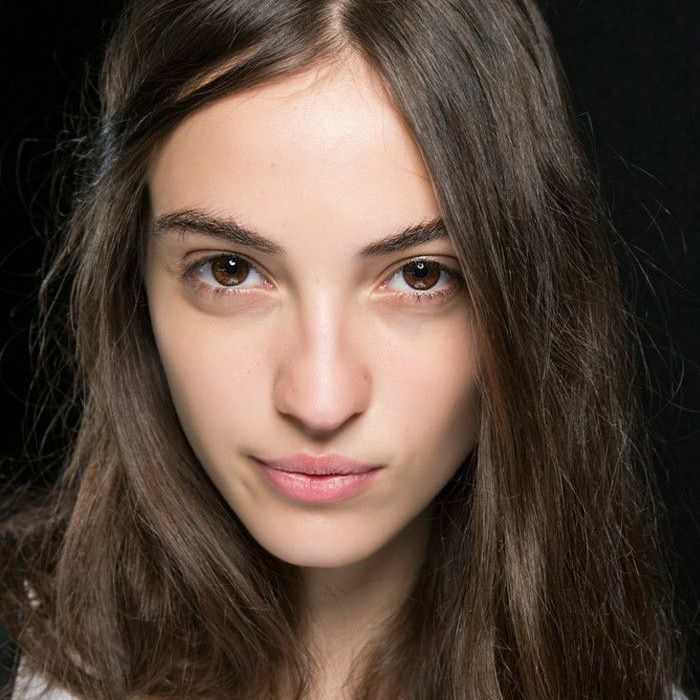 So how do you know which of these new dandruff treatments have what it takes? Luckily, the team over at Rank & Style has already done the hard work, and they have rounded up the best options out there. Keep scrolling for the five best dandruff shampoos on the internet, and then head over to Rank & Style to see the rest. 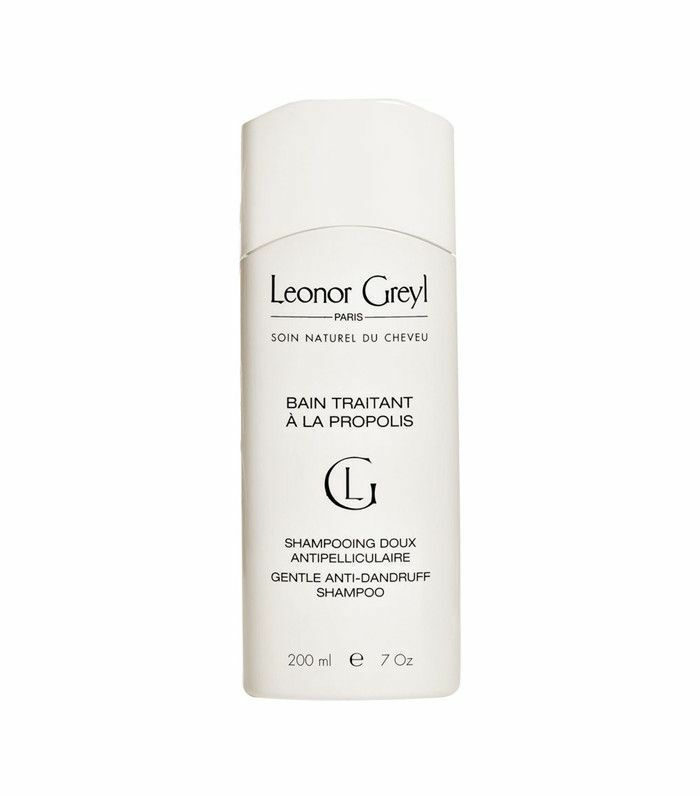 With its creamy texture, this sulphate-free shampoo focuses on gently cleansing and nourishing the scalp, helping to treat the root cause while also washing away flakes. 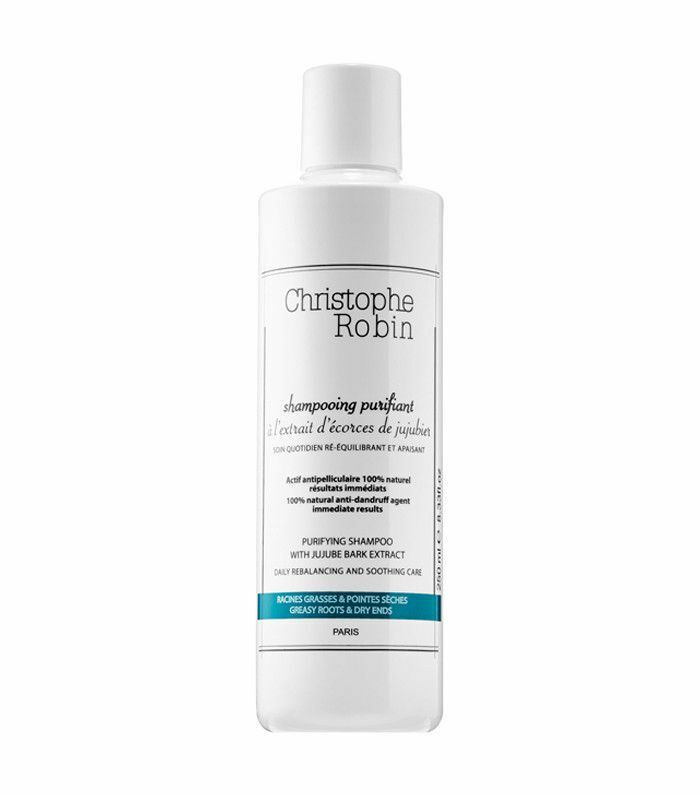 Moisturising ingredients work to reduce overproduction of sebum on the scalp—a common cause of dandruff—without leaving your strands dry and brittle. 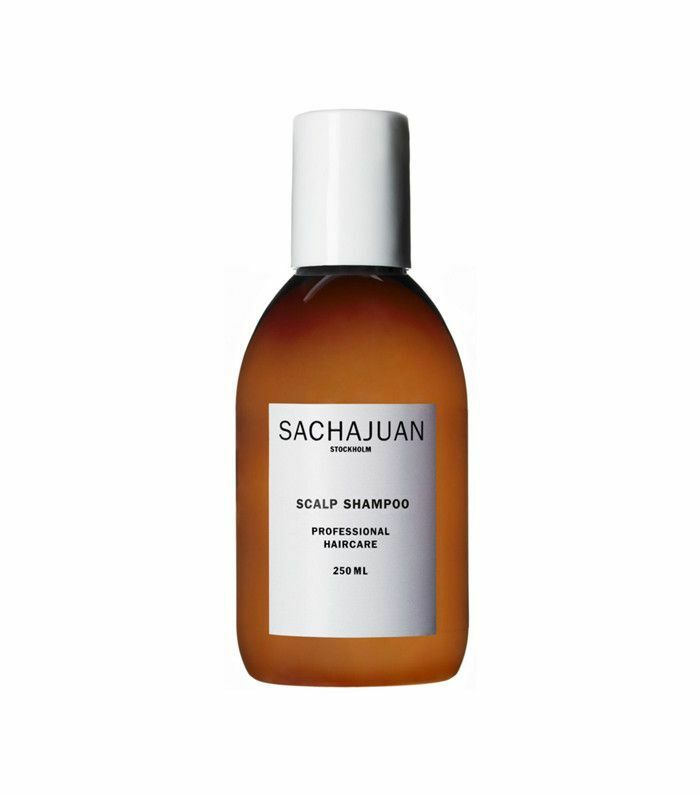 Gone are the medical scents; this Scalp Shampoo from Swedish brand Sachajuan is packed with botanicals including rosemary oil, menthol and ginger extract. 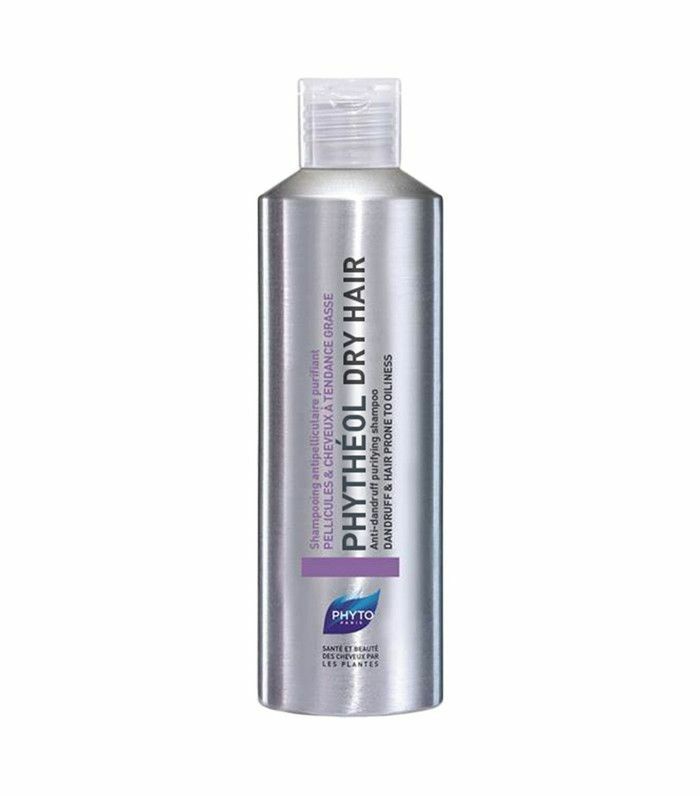 The daily treatment works to cool and soothe itching while also regulating the pH of your scalp. Ideal for the classic predicament of oily scalp and dry ends, this sodium lauryl sulfate– and paraben-free formula contains jujube bark extract to help regulate sebum production, plus cherry blossom extract to hydrate your hair. Formulated using gentle exfoliators, this organic shampoo sloughs away flakes and unclogs pores to leave you with a fresh, healthy scalp—essential for stopping dandruff in its tracks. Landing the top spot, this treatment has earned itself rave reviews, thanks to a winning combination of soothing, moisturising and antiseptic botanicals, which work to soothe inflammation and rebalance the microbial flora (natural bacteria), which can both cause and aggravate dandruff. To see the full list of the top 10 best dandruff shampoos, head over to Rank & Style now. Next up: Here are six natural ways to make your hair grow faster after a bad haircut.